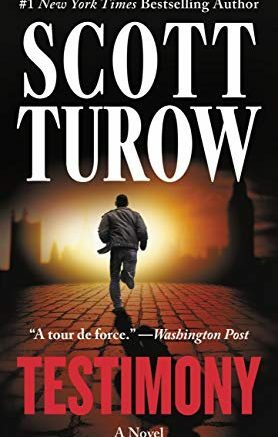 Chicago, IL – 3/26/2019 – The Paretsky Award, an annual award that honors mysteries set in the Midwest, was presented to #1 New York Times bestselling author Scott Turow at the 3rd annual Murder and Mayhem in Chicago. The one-day conference dedicated to crime fiction is chaired by book publicist Dana Kaye and award-winning author Lori Rader-Day. This year’s Murder and Mayhem in Chicago took place at Roosevelt University this past Saturday. Over 240 crime fiction authors, publishing pros, librarians, booksellers, and readers gathered for the one-day conference, which boasted five panels, plus interviews with Turow and international bestselling author, Sophie Hannah. Kaye and Rader-Day are already planning next year’s event, which will take place in March of 2020 and will feature New York Times bestselling author, William Kent Krueger. 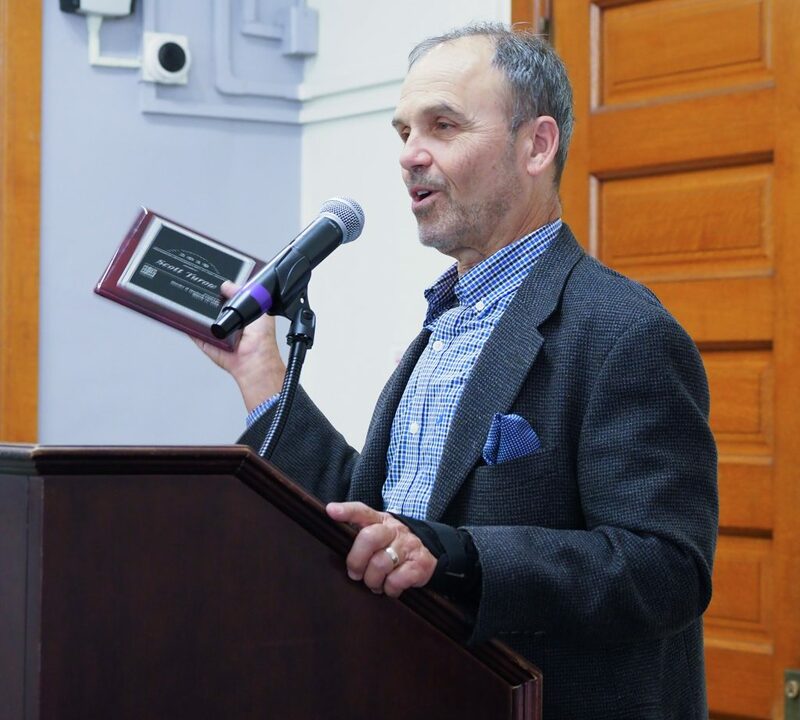 Be the first to comment on "Scott Turow receives the 2019 Paretsky Award"